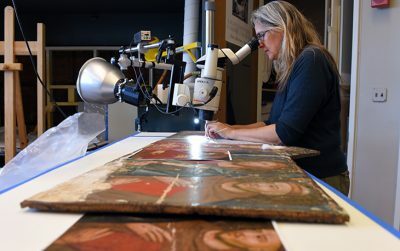 MCA enhances the quality and strength of our cultural and civic life by providing professional services to Museums, State and Municipal Governments, Church Organizations and a variety of community-based and nonprofit organizations. As always, our corporate cultural ethos is paramount – Do the Right Thing. For institutions working within often tight budget constraints while delivering first-class experiences and service to our communities, nothing less is acceptable. We have been privileged to associate with some inspiring organizations and leverage our experience and expertise in helping them to meet and exceed their expectations. State and Local Governments have the same complex needs as any large institutional clients that own, occupy and maintain a large and diverse portfolio of real estate and physical plant assets. In addition, they are often subject to stringent and occasionally unpredictable funding environments. Sometimes rigidly prescribed procurement requirements designed to foster competition can occasionally make it difficult to always obtain best value or current best practice results. And their work is always subject to larger amounts of public scrutiny, comment and revision as compared to other institutional clients. 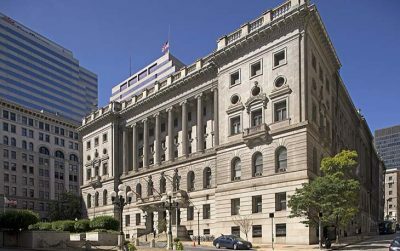 MCA has served our Civic clients successfully since our founding – from citywide Space Utilization Master Plans to the repair, renovation, re-use and replacement of aging buildings. 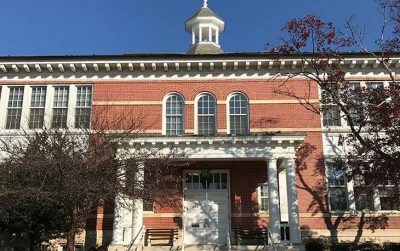 We have designed projects from new courts buildings to the adaptive re-use of historic public buildings. We work on individual capital projects and under long-term IDIQ contracts. 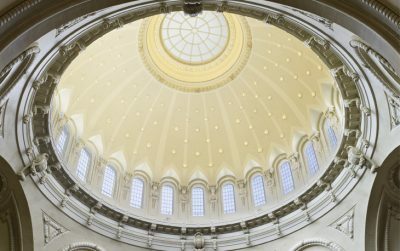 It turns out that our corporate mindset towards serving large institutional organizations lends itself very successfully to the needs of our our civic clients. And the wide array of project-types and service sectors that MCA is involved in allow us to offer the experience necessary to serve the wide variety of facilities needs required by our civic clients. Religious Institutions and their spaces for worship, fellowship and education form an integral part of our communities. 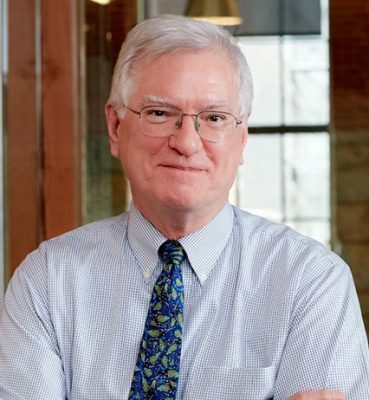 Our staff includes individuals trained in both ministry and church master planning, as well as individuals who have served on institutional boards administering the operation of religious facilities. This background provides a depth of perspective and experience which enable MCA to provide design and planning services to support a wide variety of religious institution design needs, on projects ranging from day to day repairs, maintenance, stabilization and preservation to the initial conceptual planning, programming and design of new facilities. Our expertise in related facilities sectors, such as experience in historic renovation and restoration and school design, provide and even deeper bench of skill sets available to assist religious organizations in meeting their facilities needs economically and effectively. 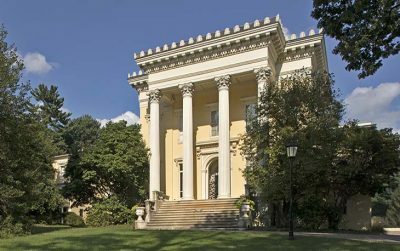 MCA welcomes our clients and colleagues to Baltimore for the 2018 Annual Meeting of the Mid-Atlantic Association of Museums, to be held October 17-19. MCA is proud to be the sponsor for the opening reception on the evening of the 17th, hosted by the Baltimore Museum of Art. 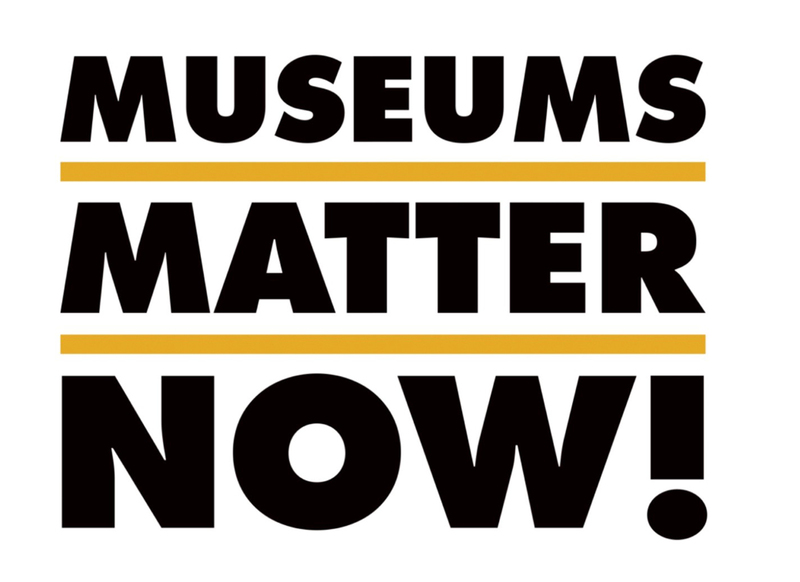 The theme of this years conference is “Museums Matter Now! and we look forward to many interesting discussions and presentations over the next few days. 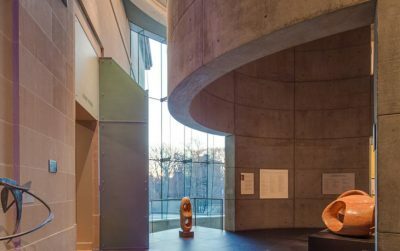 The MCA-designed renovations to the Thalheimer and May galleries for the BMA were recently completed. They will be open for the reception with an interesting and provocative new exhibit: John Waters: Indecent Exposure. 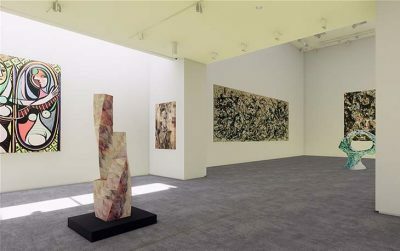 This exhibit includes a range of visual media and will demonstrate the flexibility of the lighting and infrastructure incorporated into the design of these contemporary art galleries. MCA is pleased to sponsor and participate in the 2018 Mid-Atlantic Association of Museums (MAAM) Annual Meeting “Museums Matter Now!, and are particularly excited to once again have the opportunity to participate in the volunteer “White Gloves Gang” Day of Service on October 17th. 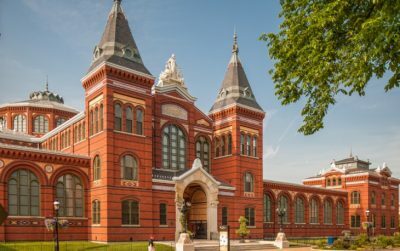 This year, MCA’s museum design team will be volunteering on projects at the Reginald F. Lewis Museum of Maryland African American History & Culture, the Johns Hopkins Evergreen Library & Museum and the Maryland Fire Museum. 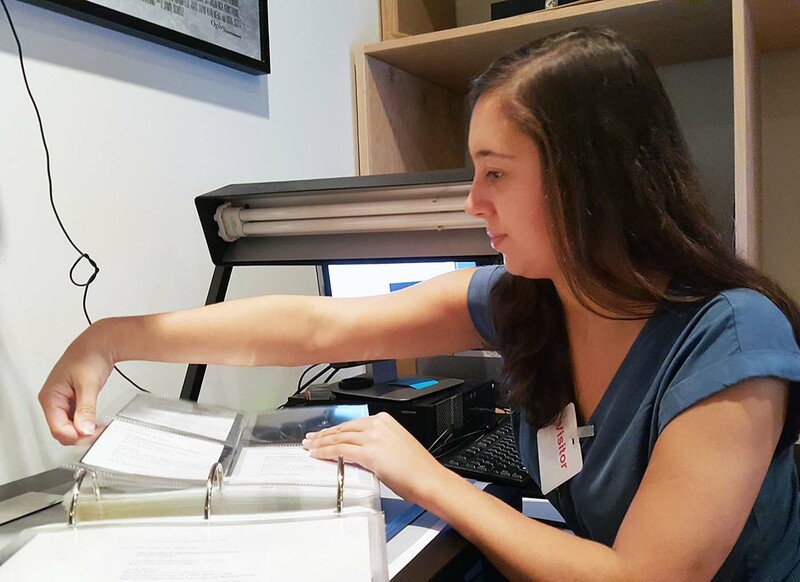 At last Fall’s 2017 Conference in Pittsburgh, MCA’s Veronica Plishke enjoyed assisting the Andy Warhol Museum in completing a collections project. MCA is a proud member of MAAM and we look forward to seeing our clients and colleagues in Baltimore this week! Lighting is one of the most crucial elements when designing exhibit space. It affects the way art is perceived by the viewer. If there is too little light, the visitor may not see intricate details. If there is too much light, or the wrong type of light, pieces may be damaged over time. Providing the perfect balance of light is an art form. Therefore, it is imperative to have an experienced lighting expert on the design team. 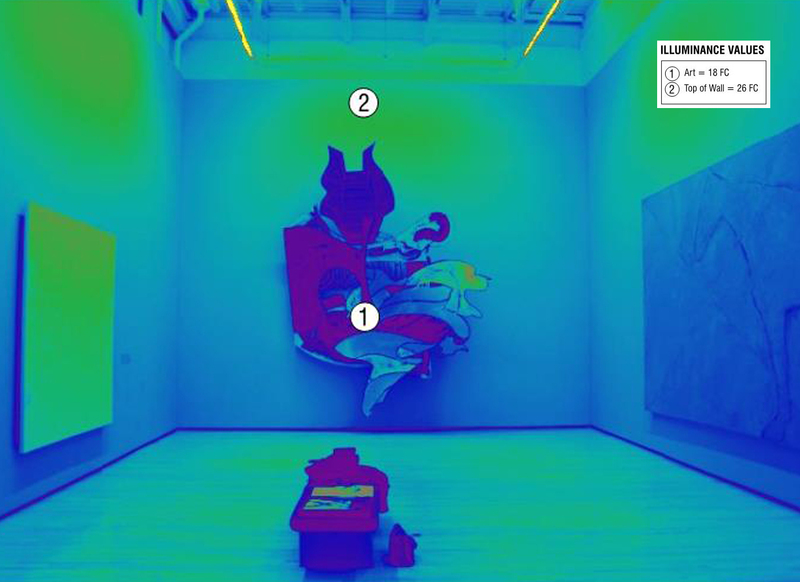 MCA has worked collaboratively with world-class museum lighting designers and gallery directors to calculate, model and understand the gallery lighting well before it is built, to ensure the most effective results. This also may mean the analysis of natural light from existing skylights and exterior glazing in order to understand and then properly control its effect. Ready to Work on Your Next Cultural + Civic Project? MCA welcomes our museum colleagues to Baltimore for this weeks 2018 Annual Meeting of the Mid-Atlantic Association of Museums, October 17-19. 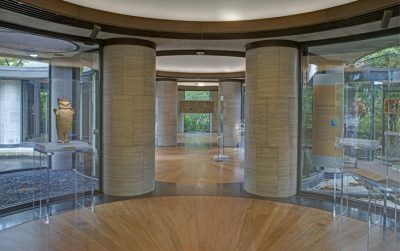 BMA Thalheimer & May Galleries Wing now open! MCA is proud to announce that the Thalheimer & May Galleries at the Baltimore Museum of Art are complete and now open!